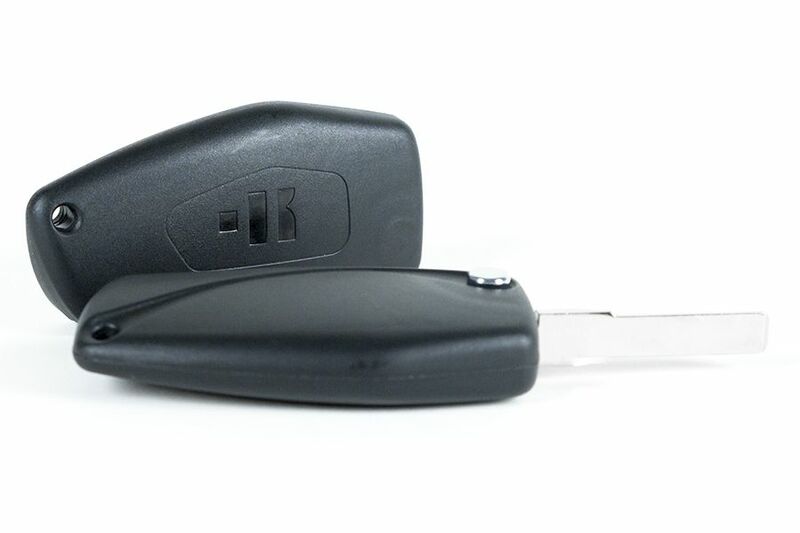 Keyline Flip Key is the new and original car key with a flip mechanism and a unique and distinctive design. Flip Key is a universal and versatile key designed to host all Keyline transponders, of any size, thanks to a very effective internal adapter. Keyline’s exclusive design makes this key compact and elegant, combining ease of use and strength. Its unique and distinctive design, in fact, is the result of an international contest that involved designers from all over the world. 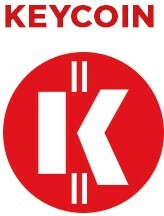 Keyline Flip Key offers all car specialists the opportunity to widen their offer of automotive spare parts, by making it possible to replace original damaged flip keys and to turn original “non-flip” keys into new and practical Keyline Flip Keys. For the assembly of Flip Key, Keyline offers an assembly kit, which allows to assemble and disassemble easily and in a few steps the blade in the Flip Key. Download the catalogue and examine the wide range of car, motorcycle and truck references for which the Flip Key concept is available. Learn how to assemble a Keyline Flip Key, place the chip in the shell and fix the blade with the dedicated Kit.